As part of our move to build and develop the estate agency side of our business, we are opening a brand new estate agent branch on Front Street in Arnold. Formerly a branch of YourMove, our new retail outlet will be almost directly opposite Asda, right in the centre of this bustling local high street. Our new branch will be advertising properties of all shapes and sizes for sale, and to let, in Arnold and the surrounding areas. 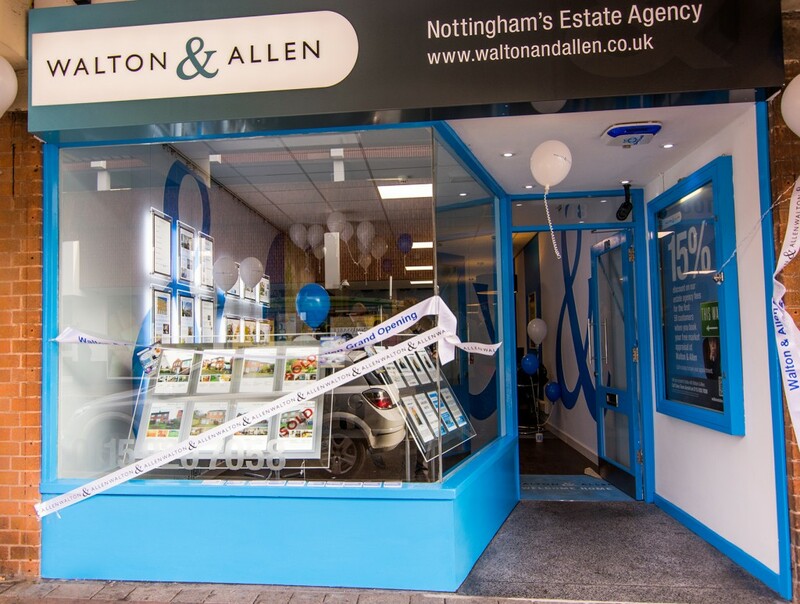 The new Walton & Allen estate agency on Front Street is currently being extensively refurbished and is expected to be open for business towards the end of November.